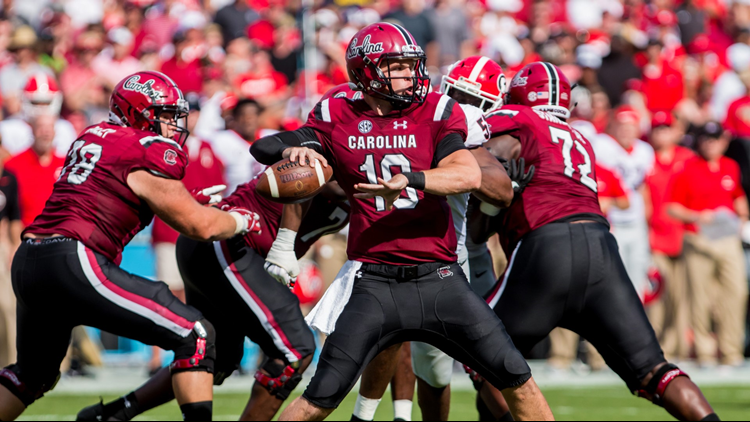 The Gamecocks will look for an opportunity to play a 12th regular season game later this season. The South Carolina Gamecocks have canceled this Saturday's game against Marshall because of the impending threat of Hurricane Florence. The football game versus Marshall that was scheduled to be played Saturday evening at 7:30. The Gamecocks will look for an opportunity to play a 12th regular season game later this season. The university plans to issue refunds to ticket holders. However, since the university is currently closed due to the hurricane, details will be announced once they reopen.